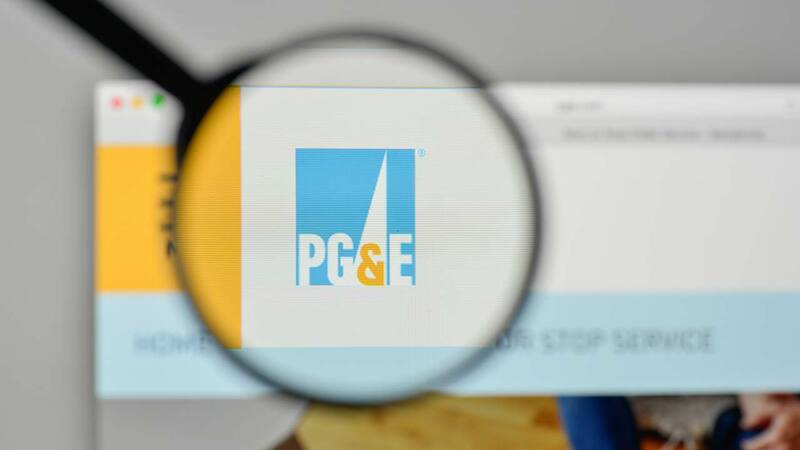 SACRAMENTO (KFSN) -- A San Mateo State Senator believes PG&E could benefit from President Trump's federal tax overhaul, and he wants to make sure the money goes back to the customers. Senator Jerry Hill, D-San Mateo introduced Senate Bill 1028 on Thursday. Under existing law, the Public Utilities Commission has regulatory authority over public utilities. This bill would require the commission to evaluate the effect of the enactment of President Trump's federal tax overhaul. The bill would require that a utility's rates be adjusted within 90 days after any probable savings can be determined, or reasonably estimated, for that utility. Hill is pushing this bill as an urgent statute to take effect immediately. Language in the proposal justifies it's urgency by saying, "In order to ensure that ratepayers receive the benefits of any reductions in utility expenses, and to enable those ratepayers to use the savings for necessary food, medical, and other necessary expenses, it is necessary for this act to take effect immediately."